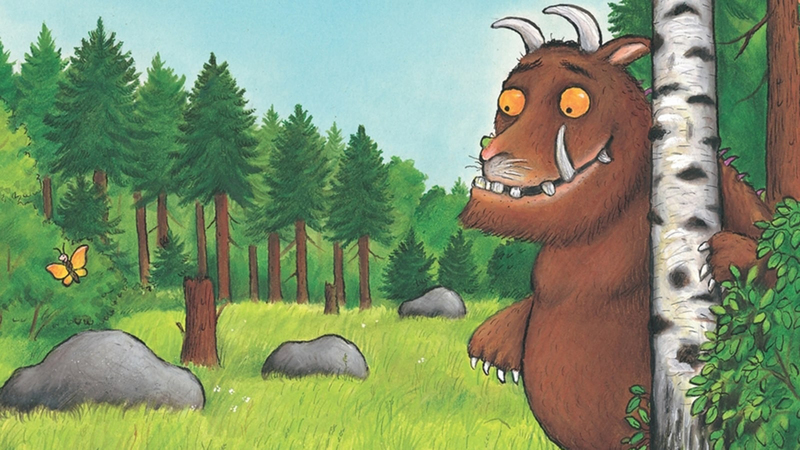 Kids will love these fun colouring sheets featuring their favourite characters from Julia Donaldson and Axel Scheffler’s The Gruffalo and The Gruffalo’s Child. Looking for some fun kids’ activities to keep the children entertained? Get creative with these colouring sheets featuring some of the most-loved characters from The Gruffalo and The Gruffalo’s Child. Download and print off these scenes from The Gruffalo and The Gruffalo’s Child for children to colour in.